Cath Kidston stores in LA and NY are closing?! They will be relocating their US sales to online only. If you live in LA or NY hurry in and save 50%. Wish I could!! LA closes May 26 and NY closes June 24. 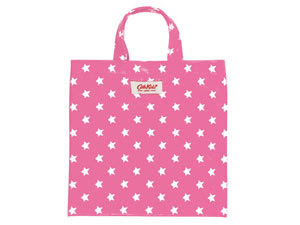 If you can only enjoy Cath Kidston online anyway, head on over and check out this cute oilcloth tote for little girls. Perfect for summer trips to the library. I'm loving mini totes lately... so sweet. 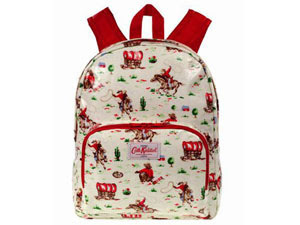 And for the little guys, how about a mini cowboy rucksack? Too cute! It's really cool to know about the sale. Thanks for sharing!